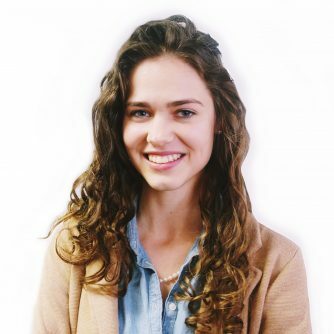 Phoebe Kalthoff works at American Philanthropic, a philanthropic consulting firm. She assists in all matters relating to nonprofit client engagement, as well as creative services and design projects. Prior to joining American Philanthropic, Phoebe taught elementary art and worked for a small philanthropic organization in northern Kentucky. Phoebe earned a B.A. in Fine Arts and English from Hillsdale College and studied at Oxford University. How a Project in Boston is Mixing Philanthropy and Investments to Reimagine Capitalism. Actresses charged in college admissions cheating scheme. TPG’s McGlashan among defendants charged in college scheme.